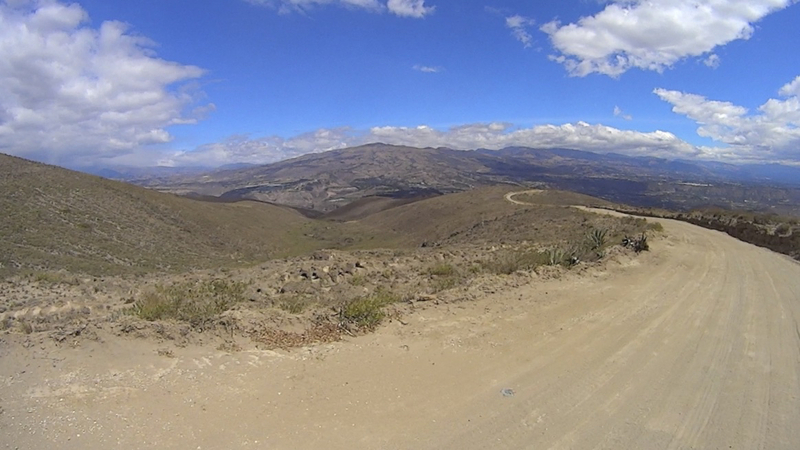 Rejuvenated by a few days off in Cotacachi, my adventures through Ecuador’s highlands continued on the TEMBR with another fantastic section of the Dammer-Gilbert brainchild. After crossing several fields, running low on water, negotiating a massive wall and locked gate, recovering from an upset tummy (again) and passing through several tunnels on a old scenic railway I found myself at the Dammer farm for some much needed rest. 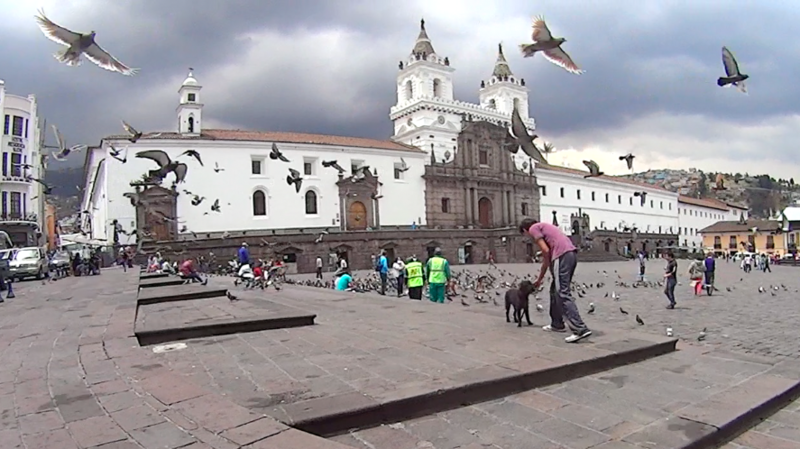 I then took the opportunity to check out the unbelievable number of churches and cathedrals in Quito’s Centro Historico. What the ….? The Spanish really were obsessed with building these things. Although undoubtedly spectacular imagine what else could have been done with the money and man hours to help humanity. I pondered this thought with a day excursion to the rather touristy Ruque Pichincha volcano. The cable car up offered excellent views of the sprawling metropolis; its cloudy summit was less accommodating. Update: the main official report of the TEMBR can be found at bikepacking.com and offers GPXs and a rather more elegant description of the route compiled by Cass and his usual exceptional photography. 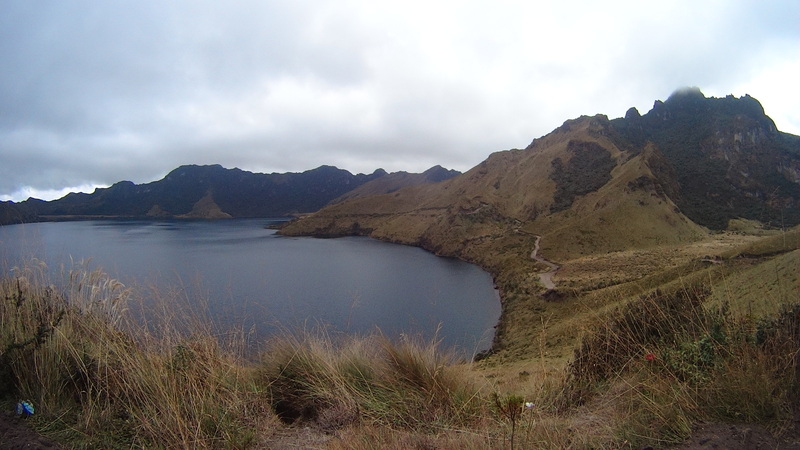 The aesthetic Laguna Mojanda (3700m) is your reward after the climb out of Otavalo. I decide to sit in its chilly waters for two minutes and experience an interesting mix of pain and pleasure before warming up on the ride uphill. 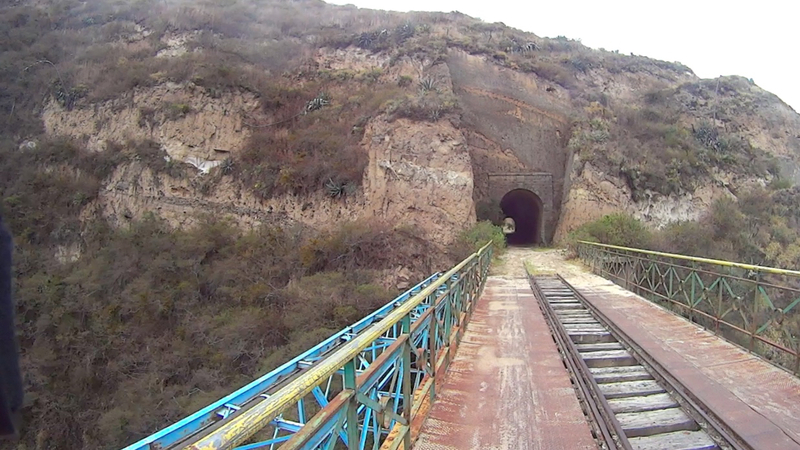 An old abandoned train line runs from the North to the South of Ecuador (Cuenca and Guayaquil). Some sections have been subject to landslides and are unrideable, others, however, are fantastic. San Francisco cathedral, Quito. How many man years did it take to build this? 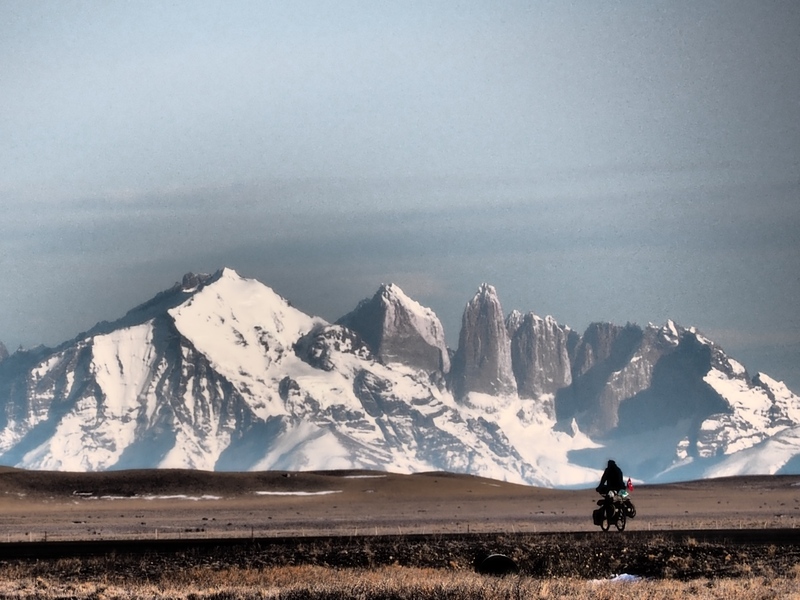 Check out the main official report of the TEMBR at bikepacking.com for GPXs and a rather more elegant description of the route compiled by Cass. 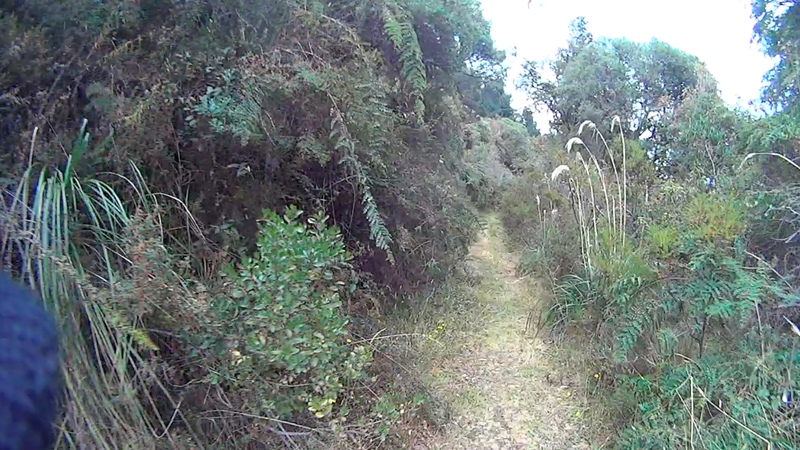 Very nice Nick, beautiful country and great looking single track. I always look forward to the updates at each stage of your journey. Thanks for feeding my vicarious adventurer! Thanks Elaine. Glad you enjoy them! Hi Nick, I feel badly that OI have not emailed sooner to see if you are OK. I am in Mexico but have a cousin traveling with me so we have been on the road sightseeing and WiFi leaves much to be desired. I am hoping that you are OK and that you have just taken a hiatus and gone home for a while. If you can let me know if everything is OK. Adele from Punta Perula who sewed your tent netting and who has followed you from that day on…. Hi Adele, I’m well. Thanks for your concern. Just had a break from the journey. More blog posts soon!